Timberland Mt. 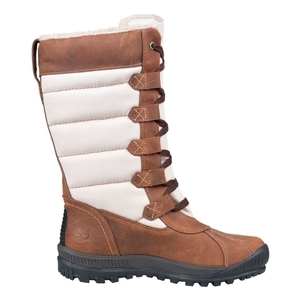 Hayes Fabric and Leather Waterproof Tall Lace Boots. 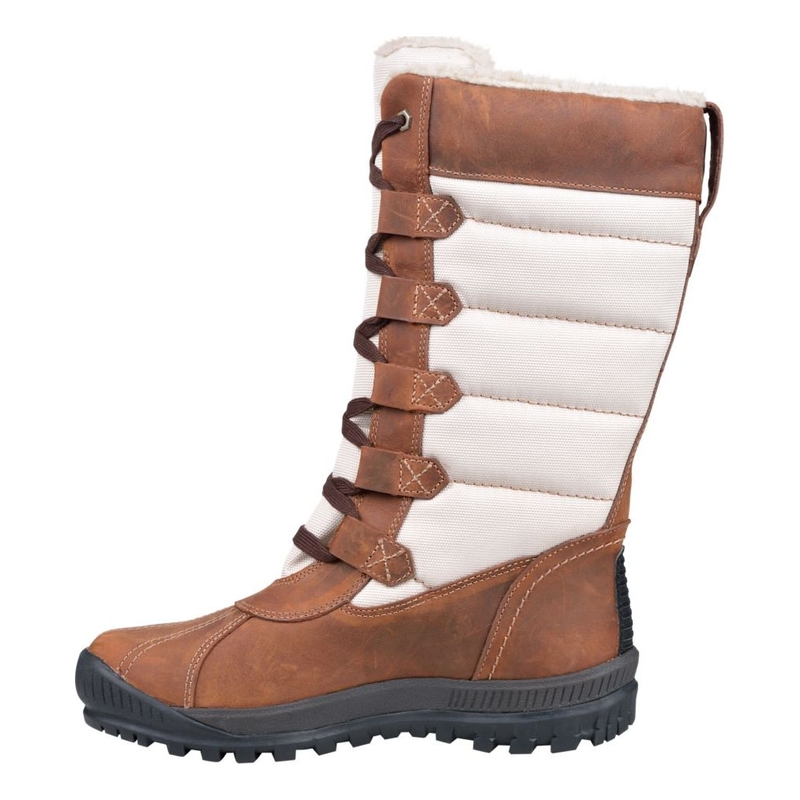 Two-toned, tall, insulated, waterproof and fabulous. 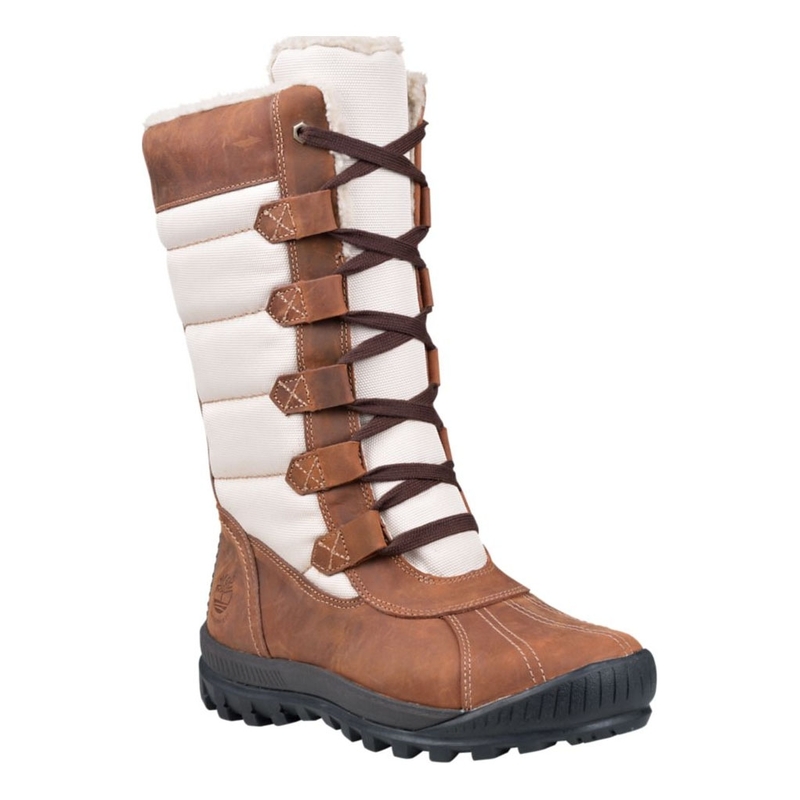 Built for traction and warmth, our women's Mt. 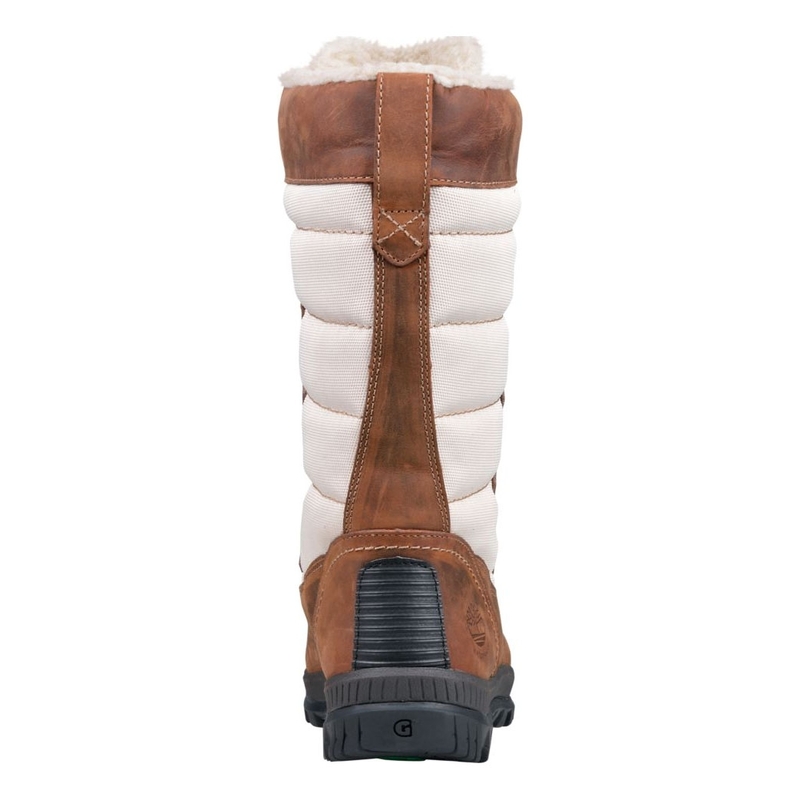 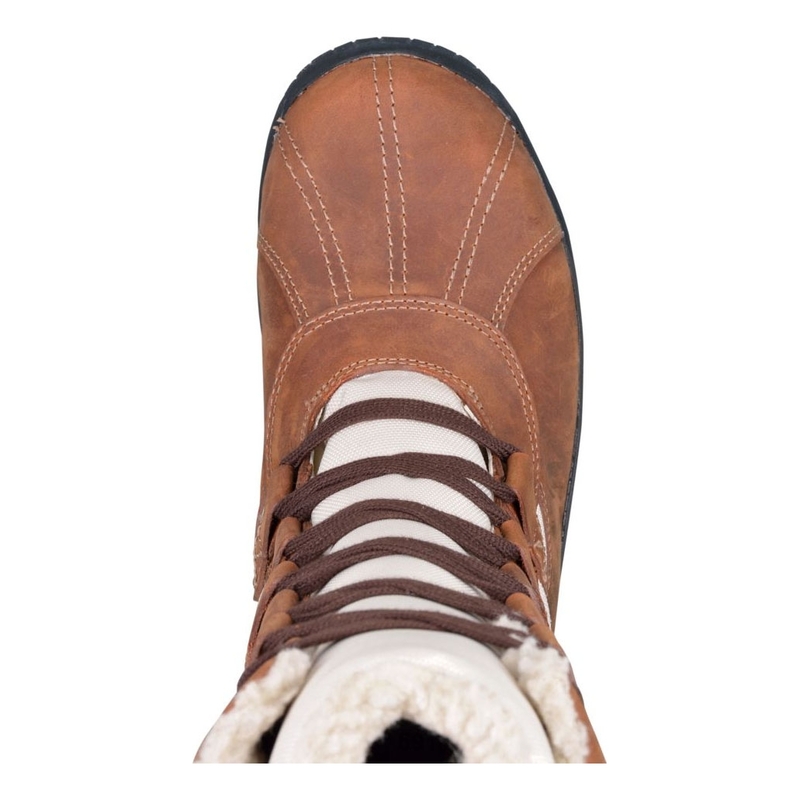 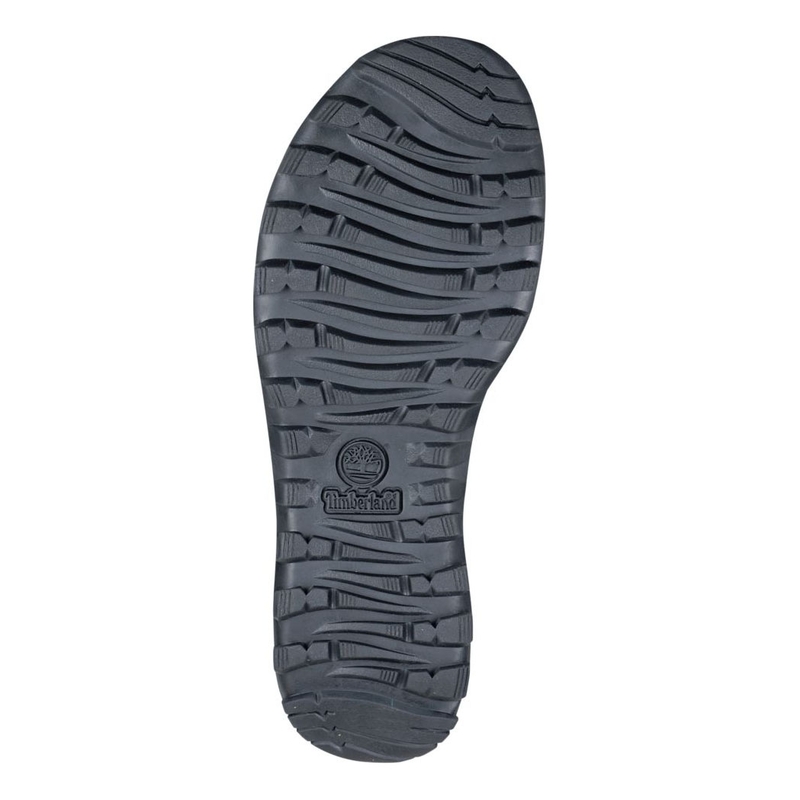 Hayes winter boots take on slushy driveways, powdery drifts, deep puddles and whiteout conditions in style.